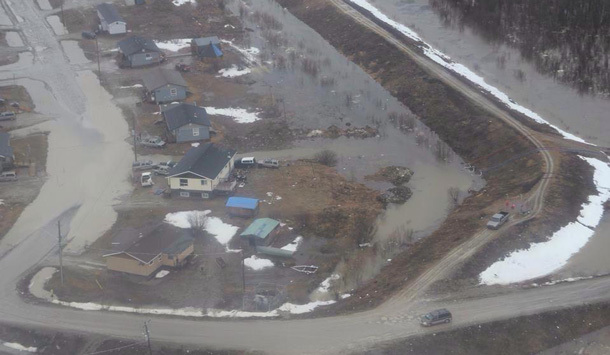 NESKANTAGA FN – The community of Neskantaga First Nation has declared a state of emergency over the continuing problems with drinking water in the community. The State of Emergency was declared on Saturday, February 16, 2019. Neskantaga First Nation has issued a Statement of Emergency with respect to lack of drinking water in the community. Clean drinking water is a basic human right and in 2019 should be readily available to all Canadians. 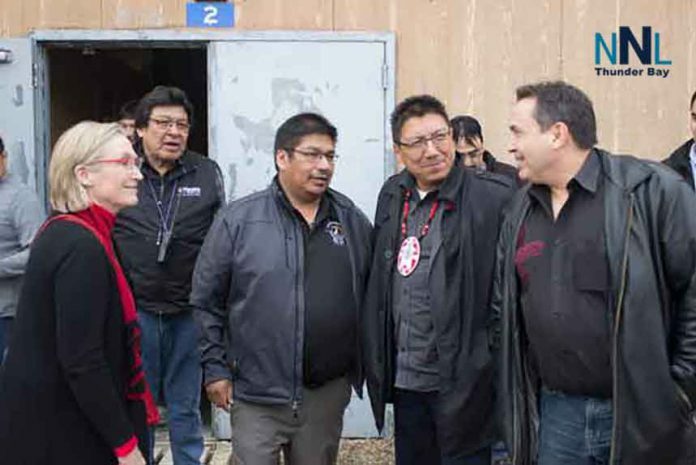 Neskantaga First Nation is calling on Seamus O’Regan the federal Minister of Indigenous Services Canada to provide bottled water to the community until the Water Treatment Plant is operational and the boil water advisory can be lifted. The simple act of getting a drink of water from a tap is unknown in Neskantaga. The community has been under a boil water for twenty-two years. “That is completely unacceptable in Canada,” stated Chief Moonias. 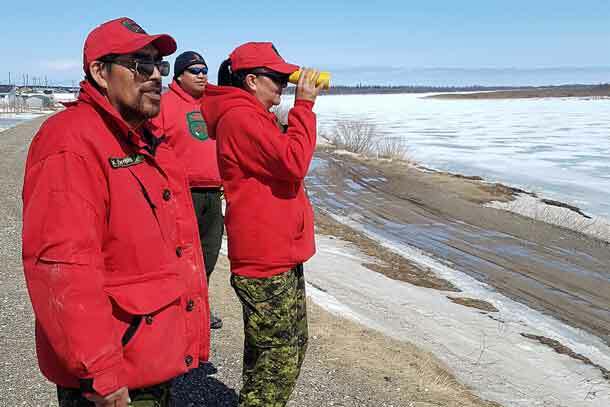 “We got a commitment from the minister to move forward on our water treatment plant to move forward this year, but that will not solve the issues of clean drinking water,” added Chief Moonias. The issue of the boil water order was raised repeatedly throughout the day. The water in the community is not only unsafe to drink, but it is also equally unsafe for bathing. Using water requires a 10-minute rolling boil to make it safe for bathing or other household uses. Like Attawapiskat and other northern communities, suicide is an issue of major concern. The impact on youth is very strong, young people are seeing others in their peer groups becoming depressed. Suicide epidemics seem to happen. Former Chief Moonias spoke to the audience about losing two of his children to suicide. The issue of depression and mental health comes from the recovery process of residential schools. 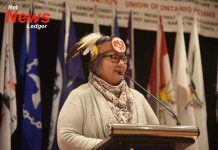 Neskantaga First Nation leadership has also reached out directly to Minister Seamus O’Regan in a letter regarding the requirement for bottled water and to request an in-person meeting. At this time, we can confirm that Neskantaga First Nation has terminated the Water Treatment Plant construction contract with Kingdom Construction Limited, effective February 13, 2019. The community of Neskantaga believes this step was necessary in order to provide clean, safe, reliable drinking water to the community and to ultimately lift a boil water advisory that has been in effect for over 25 years. We cannot comment further with respect to KCL at this time. “I am eighteen now, and I have never drank from a tap… this place gives me flashbacks, I remember the youth we have lost, I see youth fighting. Seven or even six year olds already know about suicide. The children feel that pain; they notice”. Developing … NetNewsLedger will keep you up-to-date.